Weighing hooks - Extertronic, S.L. Weighing hooks There are 2 products. Weighing hook screen. To proceed to heavy you must place an empty container on the hook, will press TARE and reset. It will introduce the goods in the container and proceed to heavy. HOOK FOR WEIGING 200 KG. 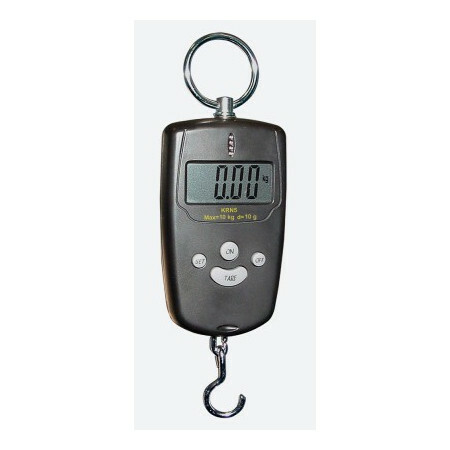 Crane scale is a dynamometer, ideal for control of loads, inventories, stocks weighing, etc.